ente suppe poster. . Wallpaper and background images in the Marx Brothers club tagged: marx bros marx brothers duck soup poster. 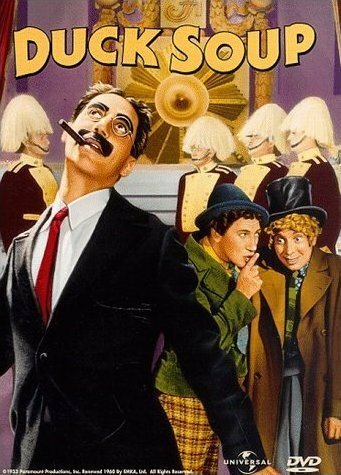 This Marx Brothers fan art might contain geschäftsanzug and business-anzug.